Two dependable leads in a space odyssey from an emergent genre stylist. Blast off! 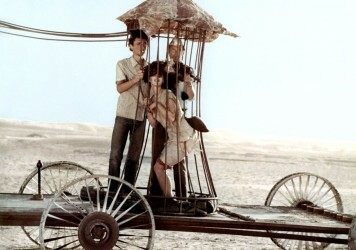 A regrettably ropey simulation, offering scant new thrills or spills. You’ll have forgotten it by the time you touch down in the cinema lobby. As the success of Star Wars in 1977 opened up a new frontier of science fiction, ranging from the nasty Alien to the cuddly ET, so the box office conquest of Gravity, The Martian and, yes, New Star Wars has persuaded the studios to return to the skies. 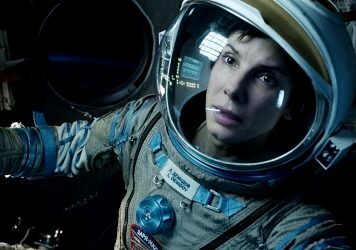 There will be fallers in this multiplex space race: for every Arrival, determined to take the science in its sci-fi seriously, there is a Passengers, attempting nothing more cosmic than zero-gravity soap opera. 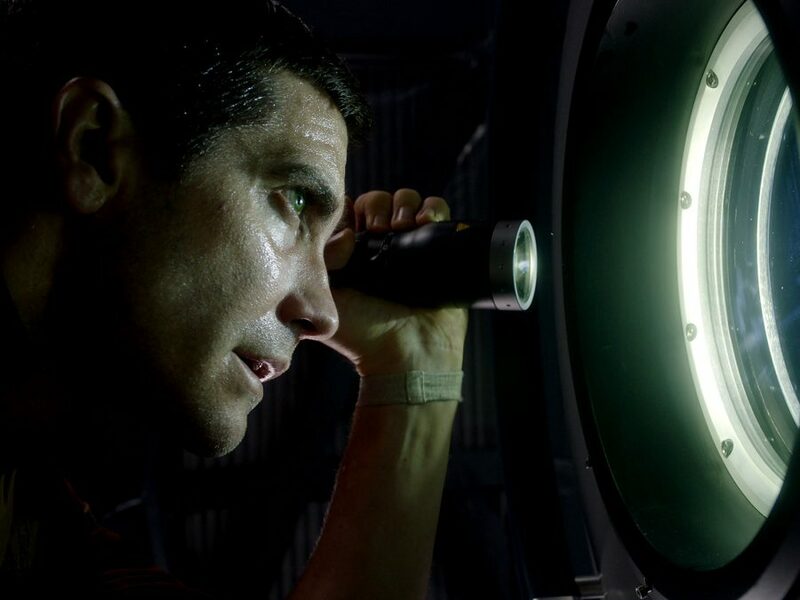 Daniel Espinosa’s Life itself proves mostly motion, floating its camera around a creditable simulacrum of the International Space Station and a starry crew of astronauts finding the intelligent lifeforms of Mars a touch too clever for comfort. Everyone circles the Sun at a fair lick, without finding anything new under there. A promising first act scatters reasons why this motley, multi-ethnic crew have signed up to sift the heavens. 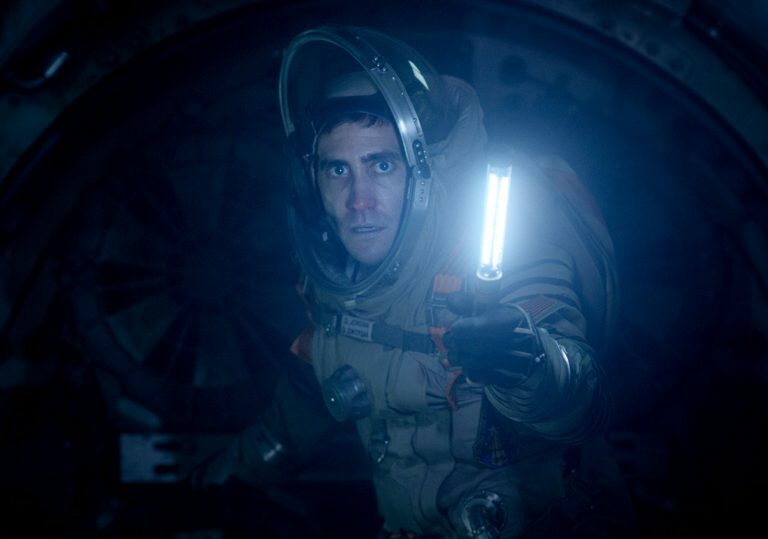 For blithe head ’naut Roy (Ryan Reynolds), it’s an out-of-this-world goof; for introverted David (Jake Gyllenhaal) a matter of loathing the war-torn planet he’s left beneath him; chief scientist Hugh (Ariyon Bakare) cherishes the way weightlessness frees him from his wheelchair. On-board space soon shrinks, however, with the arrival of “Calvin”, the name given to the organism the crew retrieve from a scraping of Martian bedrock. Starting out performing cute VFX pirouettes in a Petri dish, Calvin swells first to starfish proportions, then into a voracious hybrid: part-squid, part-Disney’s Stitch. “There’s going to be a big custody battle over this one,” quips Reynolds. Painful, too, it transpires. Clearly, the screenwriters – Deadpool duo Rhett Reese and Paul Wernick – have determined we need to talk about Calvin, a metaphor in plain sight for all those back-row dimbulbs who couldn’t quite parse the significance of John Hurt’s chest bursting open in Alien. Yet where Hurt’s trauma came as a genuinely nasty surprise – and one that merited extensive dissection – Calvin is just a bad seed who, thanks to the Lucasfilm wonks’ overtime work, gets bigger and badder with every frame, in inverse proportion to a rapidly thinning idea. As this murderous toddler doles out overfamiliar facehugs, you wonder whether Reese and Wernick haven’t themselves been sampling those intergalactic horror-thrillers that went straight-to-VHS in the heyday of Ritz Video. Espinosa, who initiated Sweden’s slick Easy Money series before heading to Hollywood in search of precisely that, at least ensures it’s a brisk rip-off, earning grudging points for arriving at the kind of gotcha ending that Twilight Zone writer Rod Serling might have applauded. Yet he finds no time for his actors to develop anything like the internal life we cheered in astronauts Bullock and Damon, and is mostly reduced to cycling through yawnsomely predictable B-movie set-ups: the look on Ryan and Jake’s faces as one seals the other on the wrong side of a quarantine bay door (“Not this again…”) says it all. 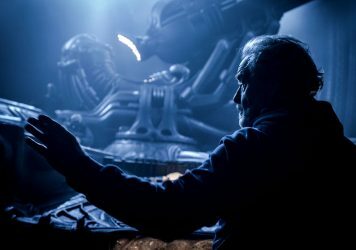 Whatever concerns Ridley Scott may have as he finishes post-production on Alien: Covenant, the generally non-intelligent Life need not be among them.